PRICE REDUCTION!!! OWNER MOTIVATED!!! 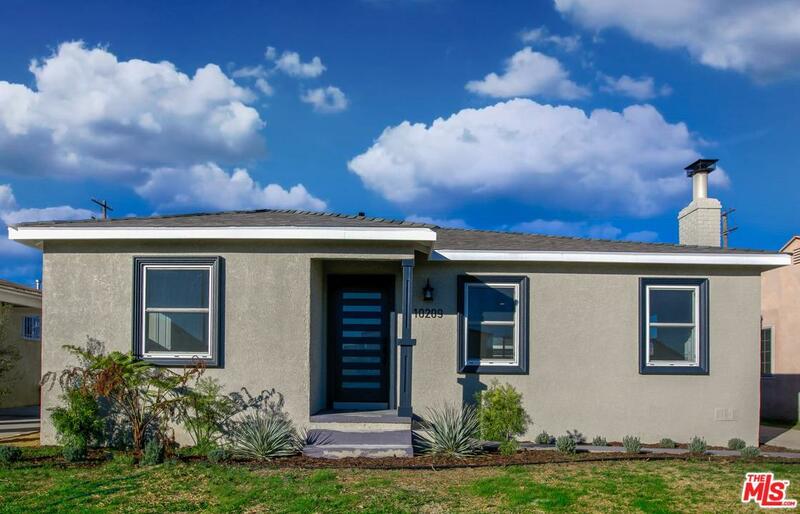 This beautiful newly remodeled home has 3 bedrooms, 2 bathrooms and features a modern open floor plan. The spacious light filled kitchen is equipped with all brand new stainless steel appliances, new cabinetry and gorgeous natural stone countertops. Make wonderful memories by the cozy fireplace in the luxurious living room. Spectacular new wood flooring throughout. En suite master bedroom with easy access walk-in closet. 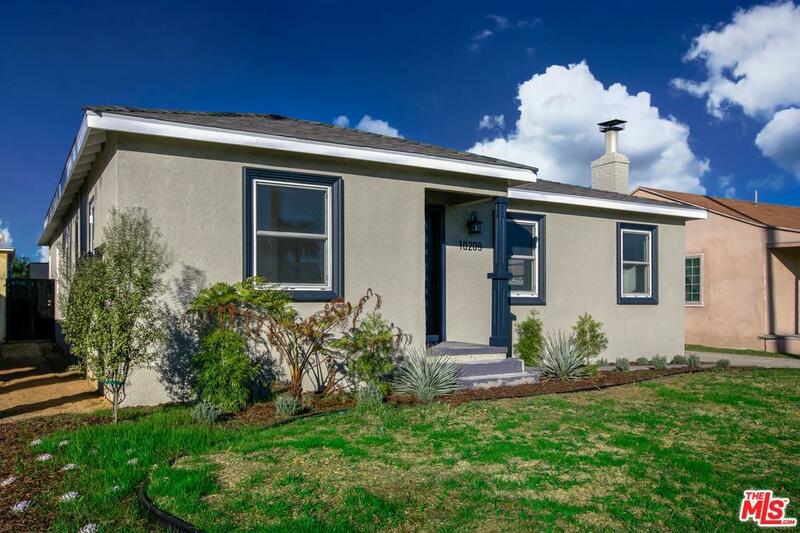 Fresh paint inside and out, lovely landscaping, ALL NEW: electrical, dual pane windows, recessed lighting, tank-less water heater, central A/C, heat and even a brand new roof! Generous outdoor space perfect for al fresco parties. There is a 2 car finished garage & parking space for four additional vehicles. Ideally located only 30 minutes to the beach, 15 minutes to downtown, and close to the new stadium and entertainment district. 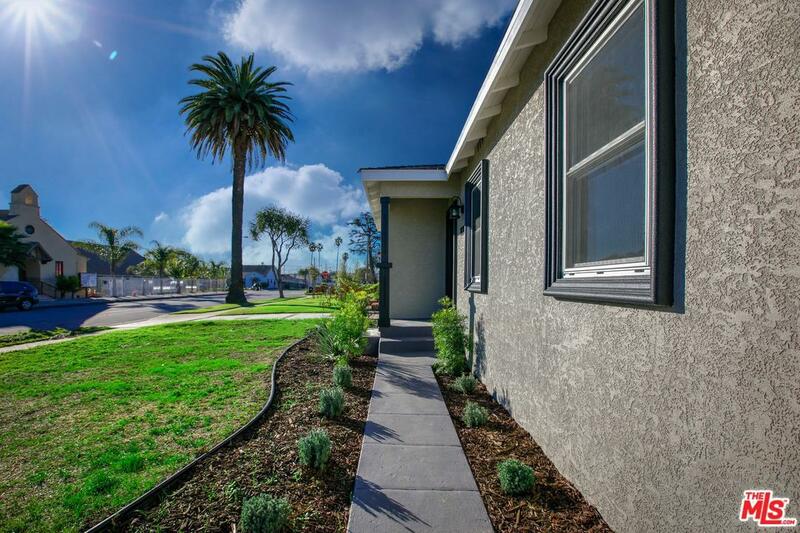 Listing provided courtesy of Gwen Helene Zeller DRE#01188191 of Lighthouse Prop. Re Serv. Inc..